Today, the internet has made it possible for people to run a business at home if they wish. Anyone can use online marketplaces to sell crafts or other goods. Also, it is easier than ever for people to run service-based businesses from home. One of the biggest business-related predicaments that did not go away with the advent of the internet is not having enough space. 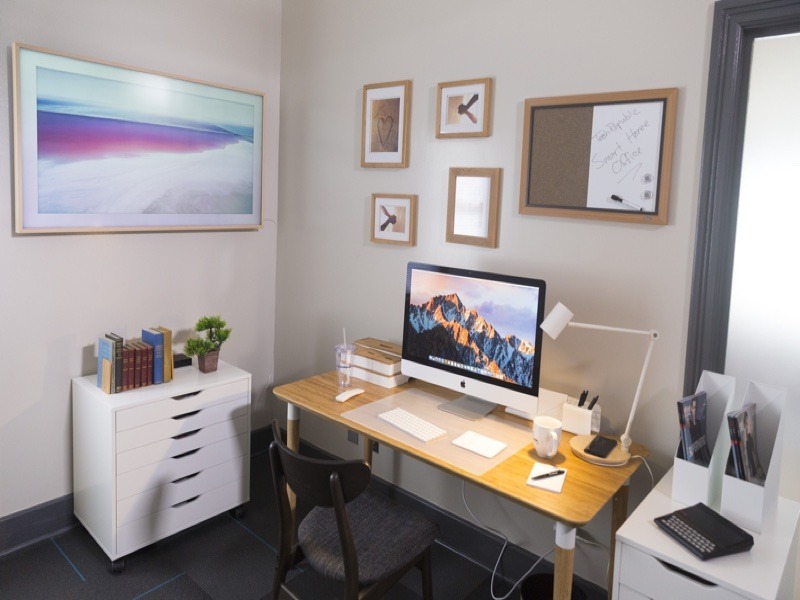 With the help of Store-Y Self Storage in Yishun, you can easily make room for a home office. If you have an extra room in your apartment that is cluttered with belongings rarely used, store those item in Store-Y Self Storage in Yishun and free up the room to convert into a home office. My Store-Self Storage in Yishun has a variety of unit sizes available so they can find the perfect sized unit for you, whether you need to store the contents of an entire room to turn into an office or just part of the room to create a study nook. Some home businesses are based on goods or crafts. If you plan to keep a sizeable inventory but don’t have enough space to store it in your home office, you can put some items in Store-Y Self Storage in Yishun. Some people take standalone shelving units to their storage spaces. You can also purchase plastic drawer sets to store smaller items such as accessories or clothing. One of the biggest benefits of storing your inventory in Store-Y Self Storage in Yishun is security. 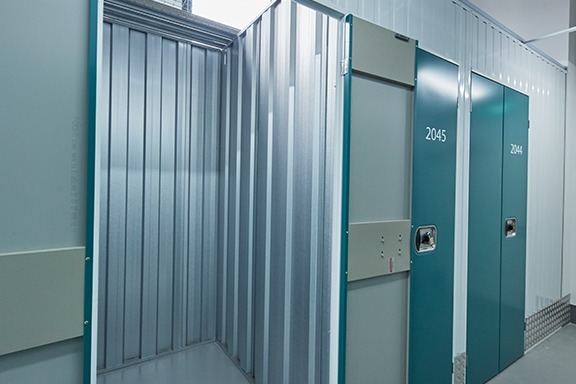 This storage facility has top of range security and only allow customers onto the property. Your individual unit is also locked, which means that your items may be safer in storage than they would be in your home. If you have kids at home, you don’t have to worry about them getting into your inventory and ruining anything. You can bring a printer and a postage machine as well if you print your own shipping labels. If you also keep shipping materials in your unit, you can save even more time when you fill orders. My Store-Y Self Storage in Yishun also provides affordable document storage options for your business. 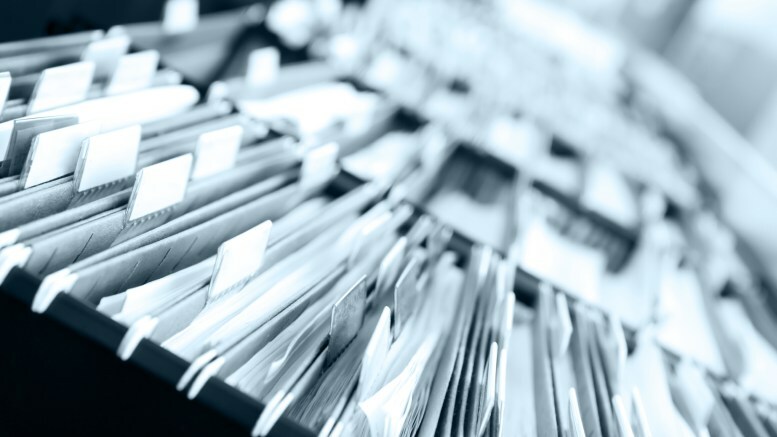 If you have a home business or your office space is too small or not secure enough to store confidential and important documents in, store them in My Store-Y Self Storage’s secure document archive offsite. You and only you will have access to your sensitive documents.